A group of Local Action Groups (LAGs) from western Austria have been working together to use LEADER funding to establish the Tyrol region as a centre of excellence for rock climbing - a "climbers' paradise". 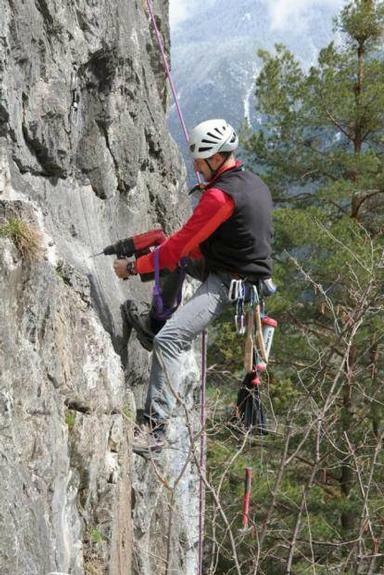 LAG co-operation on a Tyrol climbing project first started in 2006 and was driven by eight LAGs in co-operation with a group of local tourism associations. The partnership originally came together to maximise their potential by combining their efforts. They aimed to find new ways for attracting visitors to the Tyrol region all-year-round and their initial work together involved carrying out preparatory actions to assess and agree how they might achieve their mutual objectives. 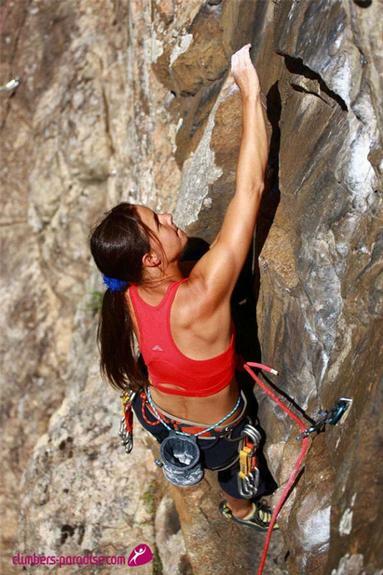 Outcomes from the Tyrol project’s early meetings led to joint proposals for developing the region as a world class destination for all-weather and all-season rock climbing. In 2007, the LAGs then decided to continue their co-operation and co-ordinate the use of available funding sources, including LEADER, to implement a campaign promoting Tyrol as an internationally recognised ‘Climbers Paradise’. Co-operation between the LAGs has ensured that investment in new climbing facilities and infrastructure has been coordinated thereby helping to manage tourist numbers and share economic benefits around the region. LAG areas have developed different commercial niches and learnt from each other in the process. 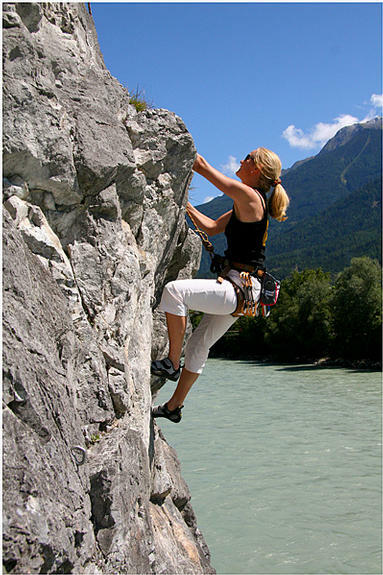 For example, LAGs concentrating on providing rock climbing services for children and beginners could share their know-how with LAGs providing similar functions at ice-climbing venues. The Tyrol Climbers Paradise project has achieved much of what it set out to. The region is now well known as a centre of excellence for climbing and much of the associated business is channelled through a single internet platform with 24 000 visitors per month to the website in 2010. Meanwhile, numerous tourism businesses continue to work together to build on the diverse range of opportunities encouraged by the Climbers Paradise project. Co-operation projects benefit from having a strong lead partner and the Imst LAG was nominated to be the lead partner for the "Climbers Paradise" project. Lead partners can use EAFRD funds to manage project activities and to co-ordinate exchanges of knowledge between the project partners. According to Peter Thaler, the Imst LAG Manager, "The larger a project is, the more important is the exchange of information between all stakeholders".